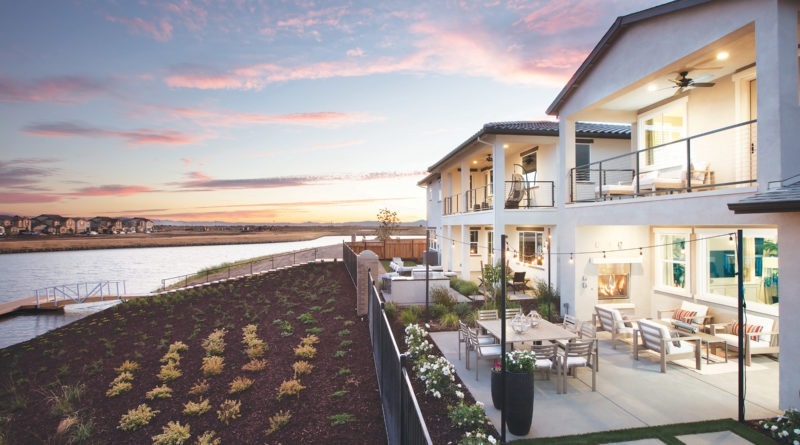 Located in the city of Lathrop, California, the master-planned community of River Islands is changing the way of life for families moving to the Central Valley. That is exactly what the 3,000 people already living there are doing, through community activities that are organized by River Islands’ committed team members. Some of the community members are already initiating activities themselves, like River Islands’ first tree-lighting ceremony. From movies in the park to the running club, the sense of community is undeniable. 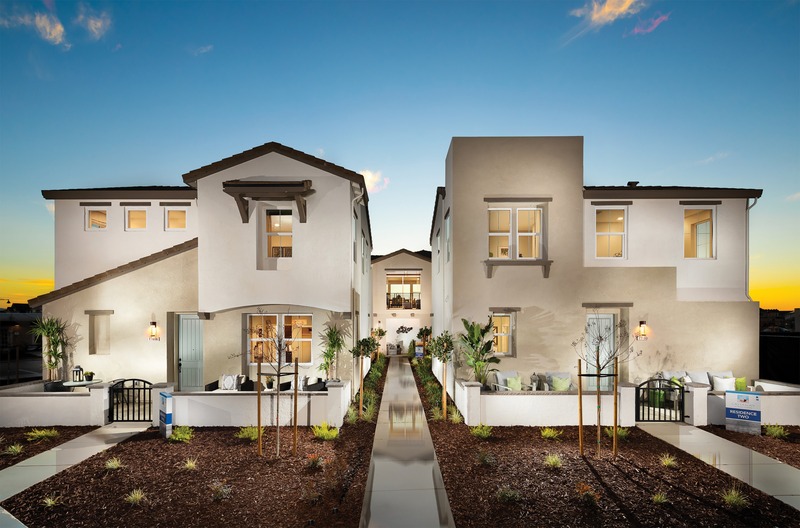 With its proximity to the junction of three freeways, and 80,000 people from San Joaquin and neighboring counties who commute to Silicon Valley and the Bay Area, this location was ideal for a master-planned community. This sense of community is part of what made the working collaboration process so strong. 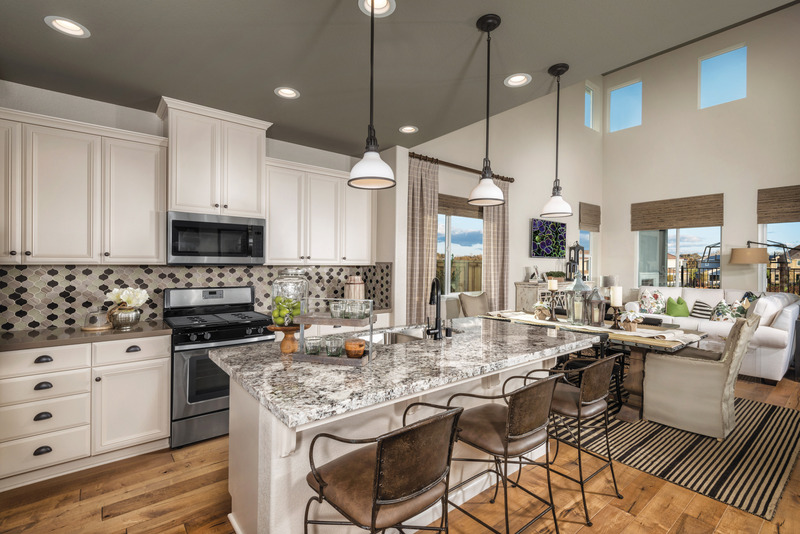 Dell’Osso negotiated primarily with private builders who she believed would be more invested in the community, knowing it would be a growth place for them for 25 years. It worked. These builders, she felt, would be more connected to the homes they turn over to buyers. These relationships have been vital to River Islands’ success. Many of the River Islands team members have been with her nearly since the project’s start in 1989. The city works closely alongside River Islands, in a close partnership with a common purpose. “People are vested and committed personally to it; it’s a labor of love to a large degree,” said Dell’Osso of her team. Strong relationships were key to overcoming the legal challenges in development; two lawsuits ended in amicable settlements. Agreements were made that resulted in positive relationships and added dedication to mitigating environmental concerns. River Islands currently has one condominium project: Castaway, a neighborhood by Van Daele Homes. While these are not traditional condos, they are a higher density project; this condo contains three units. River Islands uses a comprehensive approach toward energy and water conservation. Recycled water is used for common area landscaping and parks, and the master plan includes the latest advances in solar technology. When the entire project is at full build out, which is expected in 20 years, there will be 11,000 homes and five million square feet of commercial space. The community’s future has been carefully planned to promote growth, both for the community and the economy. 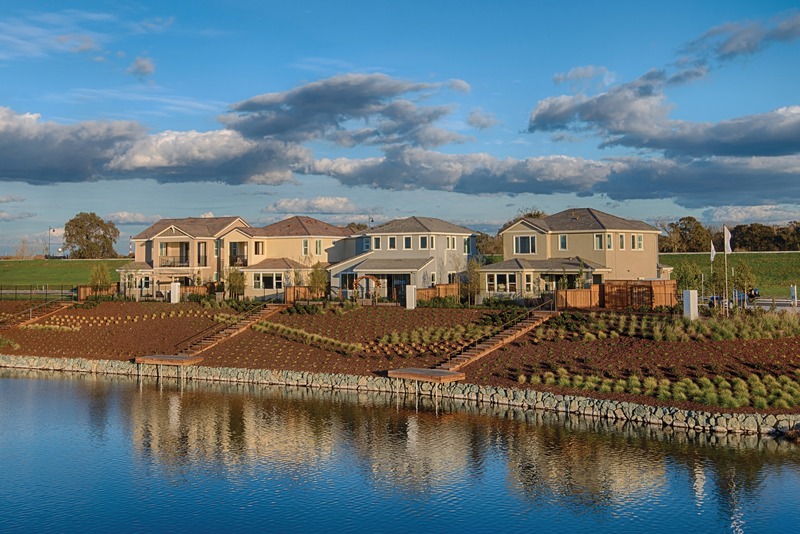 With its proximity to three freeways, and 80,000 people from San Joaquin and neighboring counties who commute to Silicon Valley and the Bay Area for work each day, this location was a prime spot for a master-planned community. 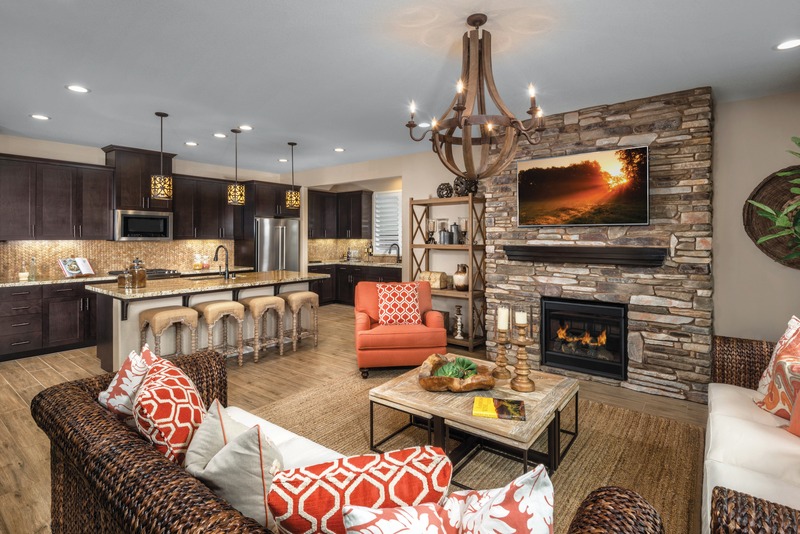 This area was chosen because it was a fantastic opportunity; a 5,000-acre piece of property is hard to find and acquire, and this one was located just outside of the Bay Area, without technical impediments, such as existing gas lines and overhead electrical lines. The individual who owned 4,000 acres of the 5,000-acre parcel in 1989 was willing to negotiate to make a very effective deal for all parties involved; after that, the ideal destination was set. Features include lakes, miles of trails right along the river, and the river itself, which offers 1,600 miles of navigable waterways. The land held vast potential. Those who have worked on a master-planned community know that it involves creating your own infrastructure. River Islands had to build a bridge over the San Joaquin River, a large out-of-pocket project. River Islands Development, LLC has been working with Bay Area Rapid Transit (BART) on the Valley Link project, which will connect San Joaquin County communities to the BART station through another passenger train. The Environmental Impact Review is expected to be completed by midyear. Because the rail already exists, the construction process could proceed on a swift schedule. 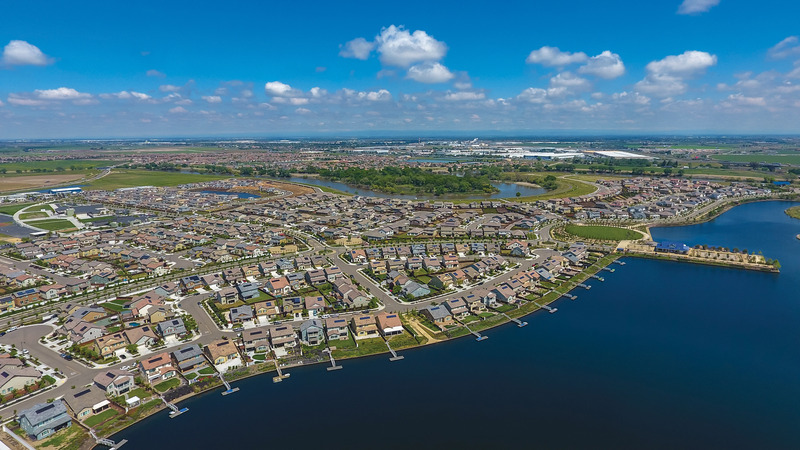 Dell’Osso is particularly excited about the transit project’s potential to transform the lives of the 80,000 commuters in the area, as well as accelerate the growth of the River Islands Business Park. River Islands has five million square feet set aside for the business park, which is to be used for office space. They have prohibited warehouse and industrial use. Having a warehouse next to office space does not always work, and this is yet another way River Islands has employed strategic planning. Another strategy River Islands Development, LLC has implemented is setting aside $5,000 for every home sale as an economic development subsidy. The incentive package seeks to encourage companies to locate in the area. “We have always had a very long-term attitude about this project,” said Dell’Osso. River Islands has employed strategic planning, setting aside $5,000 for every home sale as an economic development subsidy. River Islands’ features set it apart, from resort-style amenities to excellent schools. River Islands Technology Academy was built before the houses, and it became one of the most desirable charter schools in northern California, attracting families to the area like a magnet. As a tech school and a charter school, there is a lot of flexibility for innovation. A school like this can attract highly trained teachers who are new to the field. They are eager to try new things and that creates an excellent partnership between the school, the residents of Lathrop, and River Islands Development, LLC. After the school was set in place, the development started. “The first thing we ever did on our project was to build a school,” Dell’Osso stated with pride, adding, “one of the best schools in northern California.” Another K-8 school is in the works, and the high school is currently in the design process. The schools have become a part of the community in a unique way, centering River Islands and creating a sense of purpose. They influence the design of the entire project. The developers are anticipating that having one high school to center the community will create a great sense of camaraderie. The district itself, which is 150 years old and has a rich history, has worked as a partner in ensuring the success of schools in River Islands. With final build out, there will be 200 kids from the original area and 8,000 from River Islands. “The district is growing along with the project,” Dell’Osso stated, again proving the importance of strong relationships. 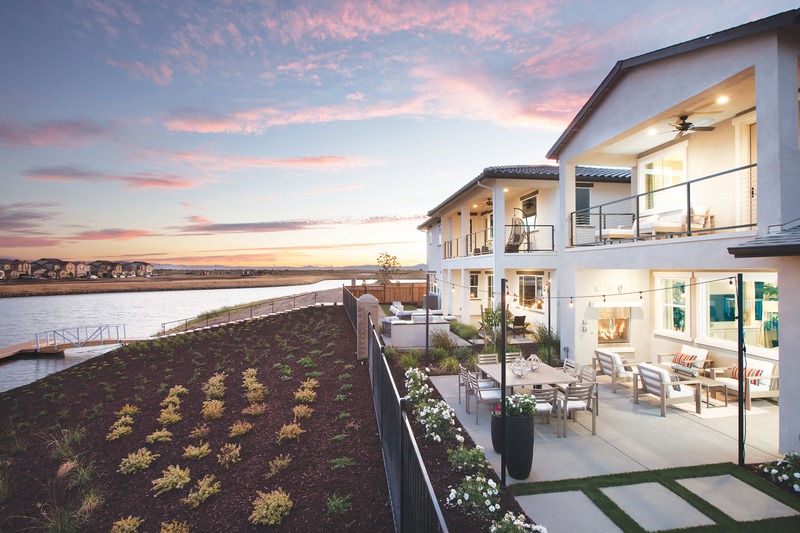 Bringing in a group of builders, primarily privately-held, has given the homes at River Islands a more personal touch because the builders are so vested in this project. It has required a thorough and extensive building and design process to ensure that the vision is represented when the community is completed. However, it is well on its way. There are lakes, fields for sports tournaments and intramural use, miles of trails right along the river, and the river itself, which offers hundreds of miles of navigable waterways. 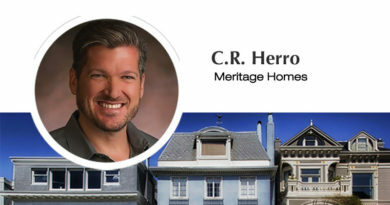 There are different types of houses at different sizes and price points to suit a diverse homebuyer profile that includes first-time buyers, growing families, and retirees from both the Bay Area and the local environs. After the Town Center is developed, apartments will follow. When the entire project is at full build out, which is expected in 20 years, there will be 11,000 homes and five million square feet of commercial space. Dell’Osso lives adjacent to the project, making her passion much more personal. “It’s highly unusual for a developer to be a resident of the community that they’re developing in,” she said. “It’s been one of those incredible, fortunate things.” The team’s close relation to the project is evident through the sense of community River Islands creates for its residents. 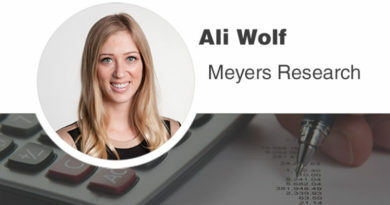 Julia Edinger is the Editorial Assistant for Builder and Developer Magazine. She can be reached at julia@penpubinc.com. Photos courtesy of River Islands and its builders.